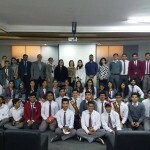 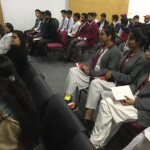 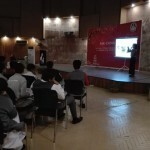 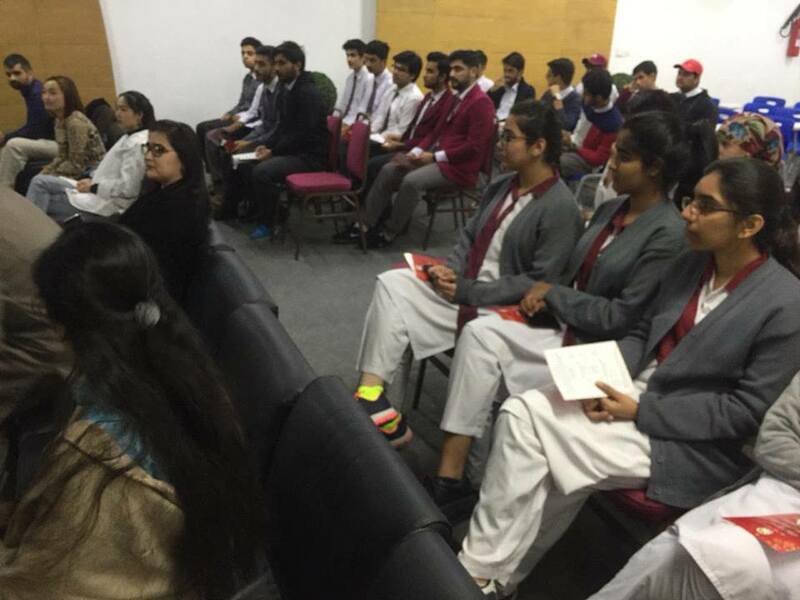 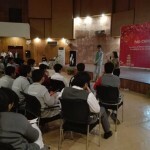 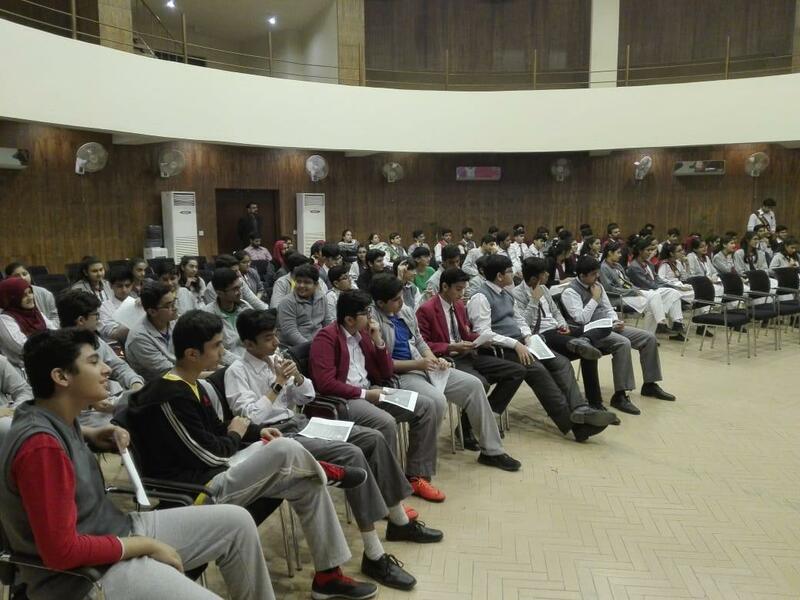 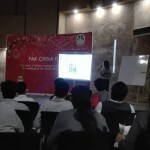 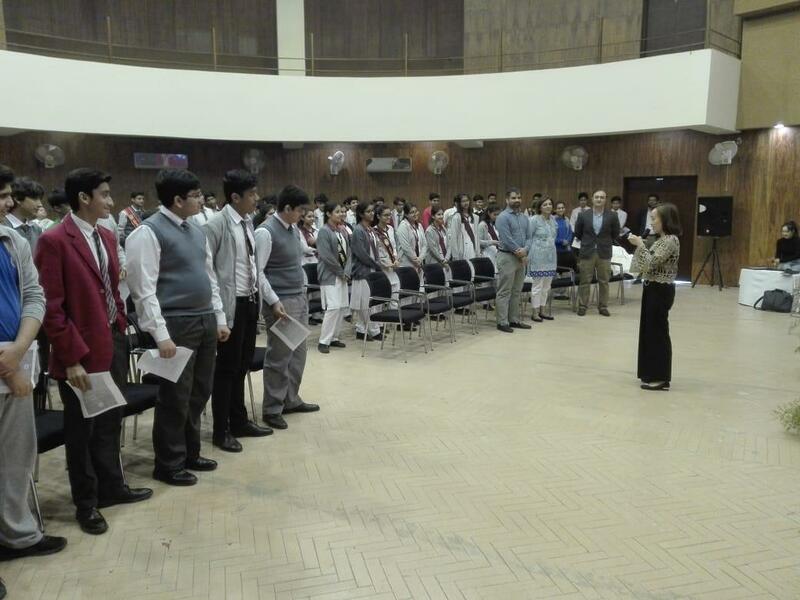 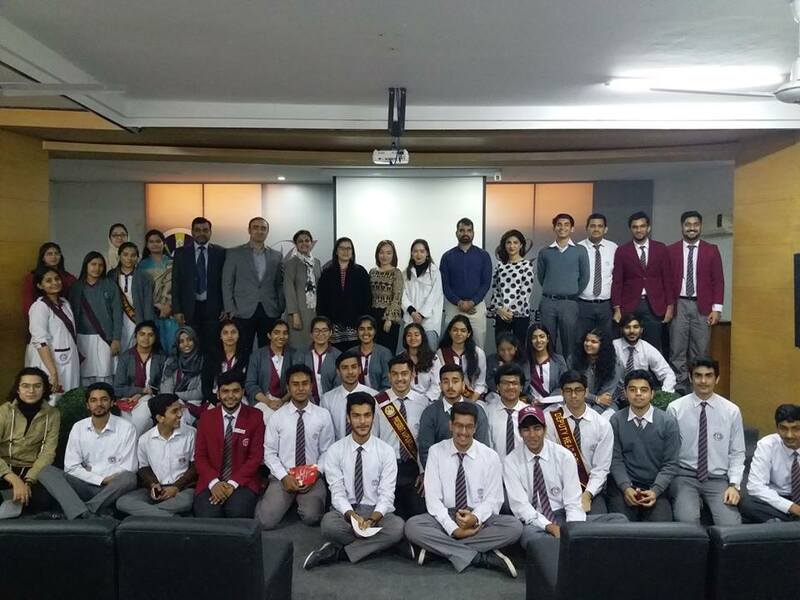 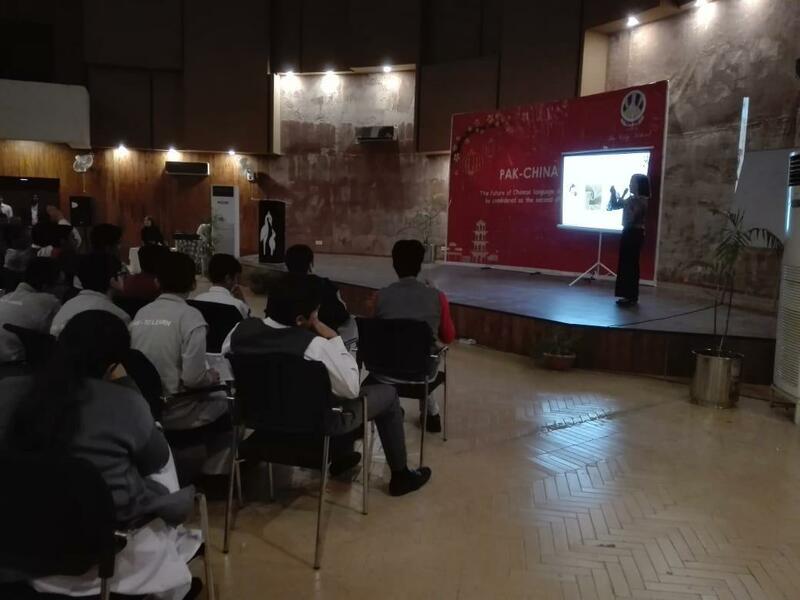 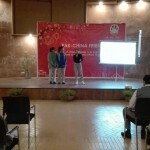 Orientation session for the inauguration of Chinese language classes was held at The City School DHA and Gulberg campus for the students of O and A Levels. 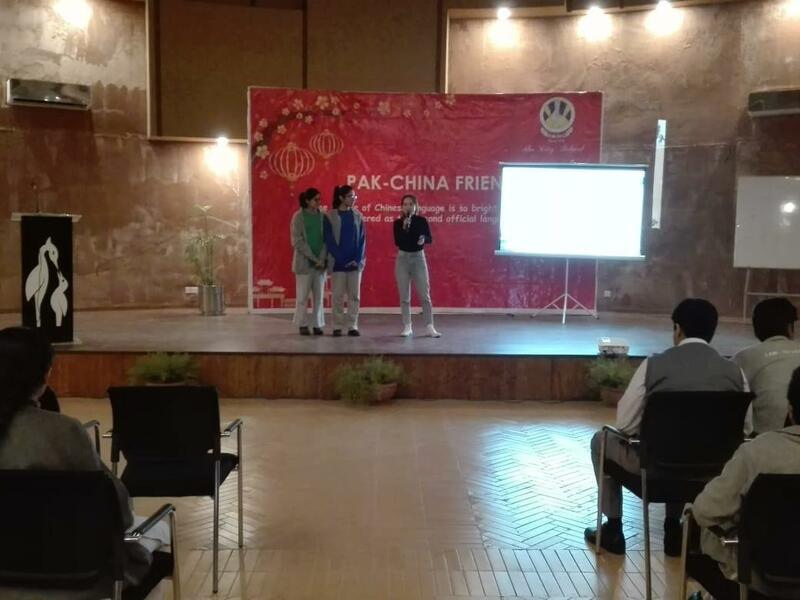 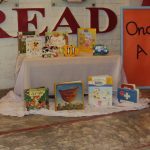 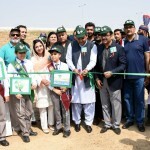 The students were communicated the importance of learning Chinese because of the impact of CPEC and One Road One Belt pilot project. 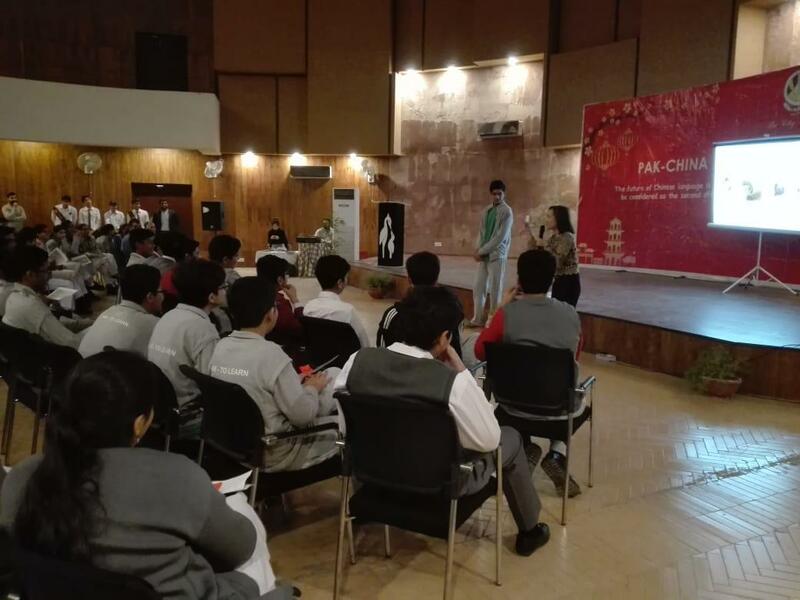 They were also explained that learning Chinese is not only going to help them with better job prospects but also aid them globally. 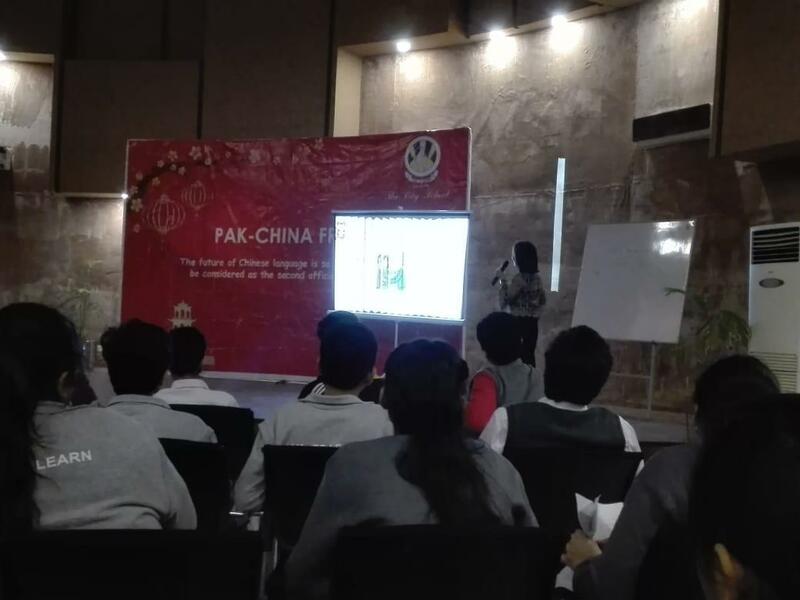 According to a recent survey by Pew Research Centre, China stands second as the world’s leading economic power.